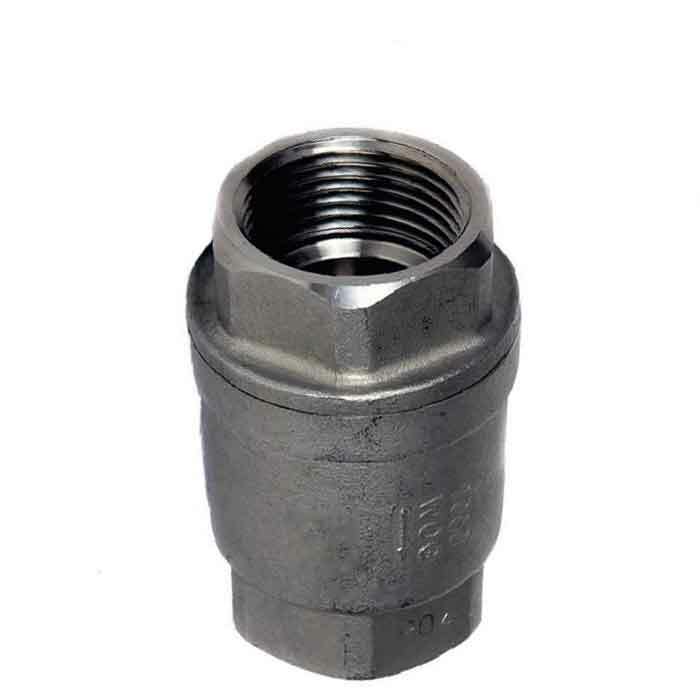 A range of check valves with threaded connections to BSP standards (NPT option available on some check valves). An economical spring-loaded non-return valve with a brass body and NBR seals. 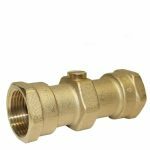 Good quality spring loaded check (non-return) valve suitable for HVAC, steam and general purpose applications that can be installed in any orientation. 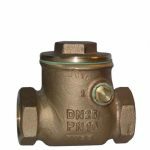 A WRAS approved economical spring-loaded non-return valve with a DZR brass body and EPDM seals. 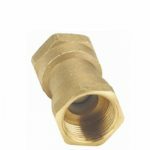 An economical spring-loaded non-return valve with a brass body and Viton seals. 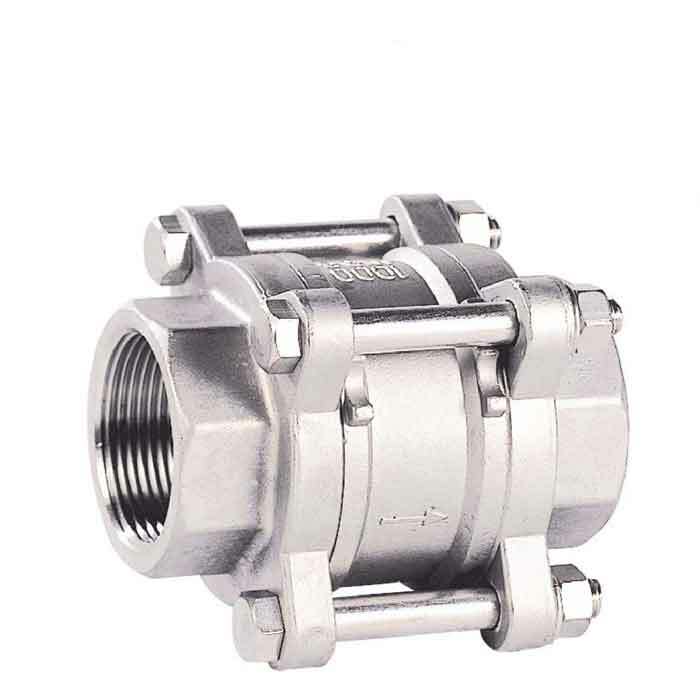 A good quality spring loaded check (non-return) valve with a stainless steel body and PTFE seals. 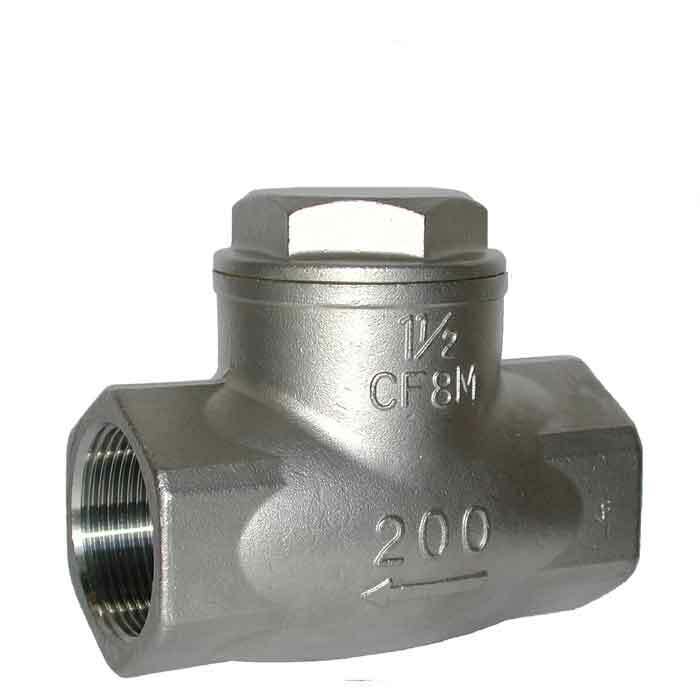 A robust stainless steel spring loaded 3-piece check (non-return) valve. 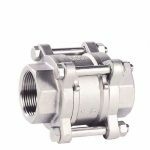 Suitable for use in chemical and pharmaceutical industries, petrochemical industries, hydraulic installation, compressed air, steam and water systems. An economical swing type check (non-return) valve with a brass body and NBR seals. 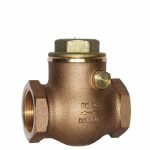 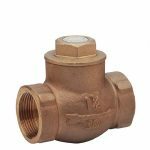 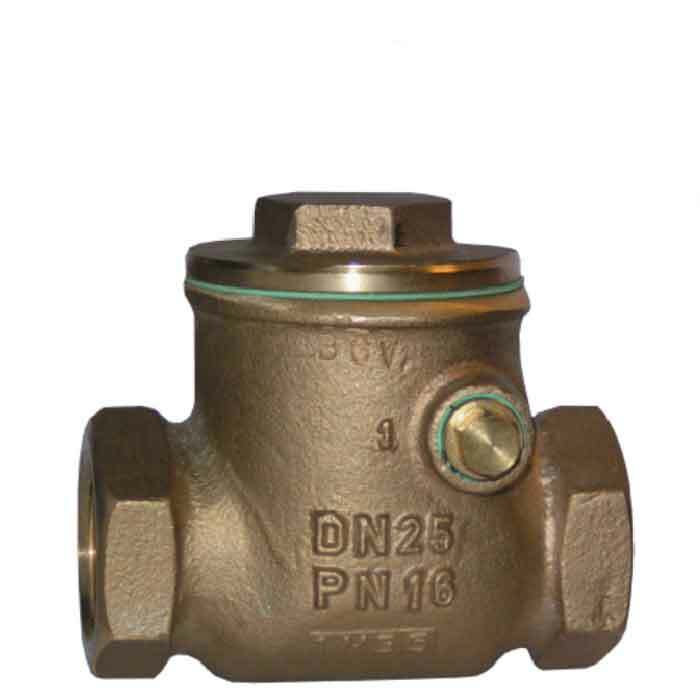 An economical swing type check (non-return) valve with a bronze body and disc. 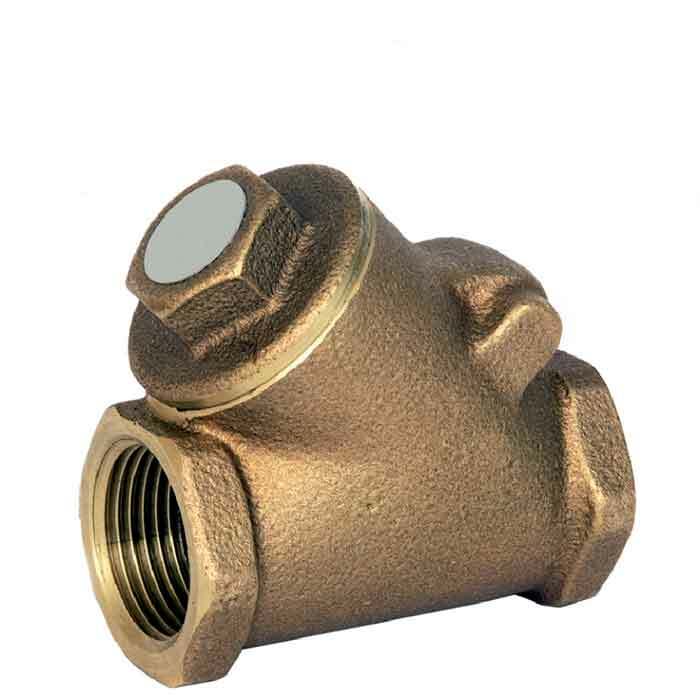 A bronze swing type check (non-return) valve with an angled (oblique) seat. A high-quality bronze swing type check valve suitable for steam, water and oil applications. 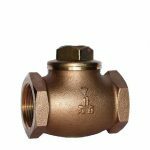 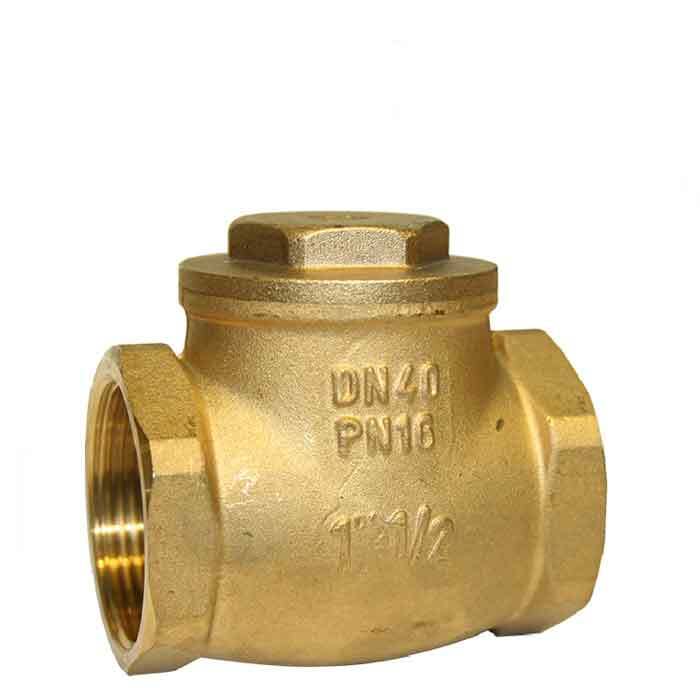 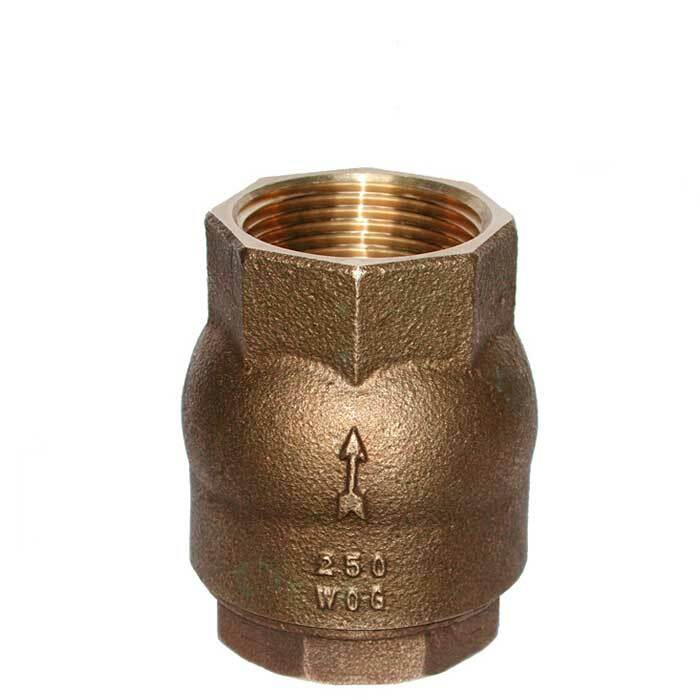 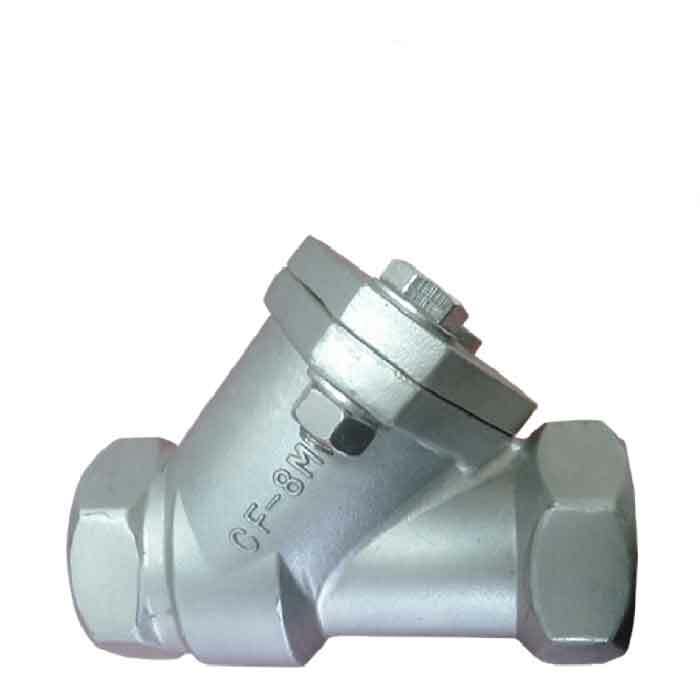 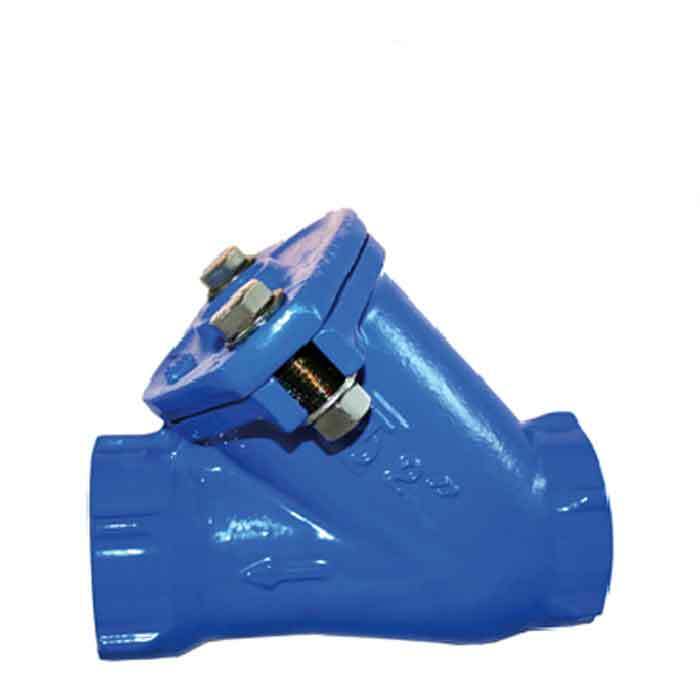 A robustly constructed bronze, swing check (non-return) valve particularly suitable for seawater applications, also good for steam, water, oil and other neutral non- aggressive liquids. An economic all stainless steel swing type check valves with PTFE seals suitable for steam, water and oil applications. A high-quality bronze lift type check valve suitable for steam, water and oil applications. 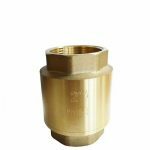 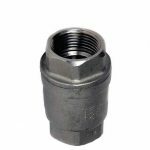 A simple and economical standard ball check (non-return) valve that has very low cracking pressures and pressure drops suitable for a wide range of fluids.